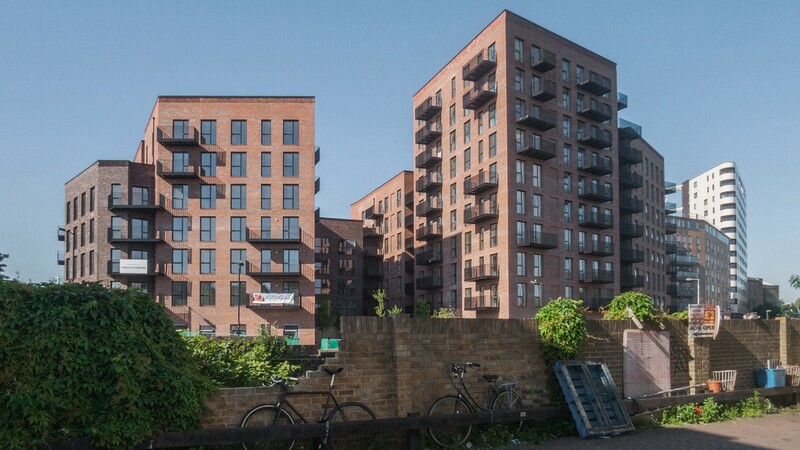 Delivering 121 new affordable and private for rent homes alongside 3500m2 of commercial space, Dalston Lane, the world's largest CLT structure has been completed. The mixed-use development showcases how the innovative use of sustainable materials like CLT can help deliver high-quality, high density housing without compromising the environment. The building was conceived of and built in solid timber. Using over 4,500m3 of CLT the structure of Dalston Lane consumes less than half the embodied carbon of an equivalent concrete frame. The carbon stored within the timber amounts to 3756 TCO2e, so in building Dalston Lane, we have removed carbon from the atmosphere. The equivalent of 2325 trees were used to build Dalston Lane. These trees can be regrown in 3 hours in the German and Austrian forests from which they are sourced. We believe that Dalston Lane demonstrates the future for truly sustainable construction at scale.